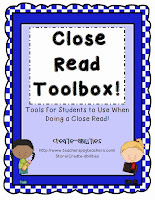 I am really getting into the close reading strategy. 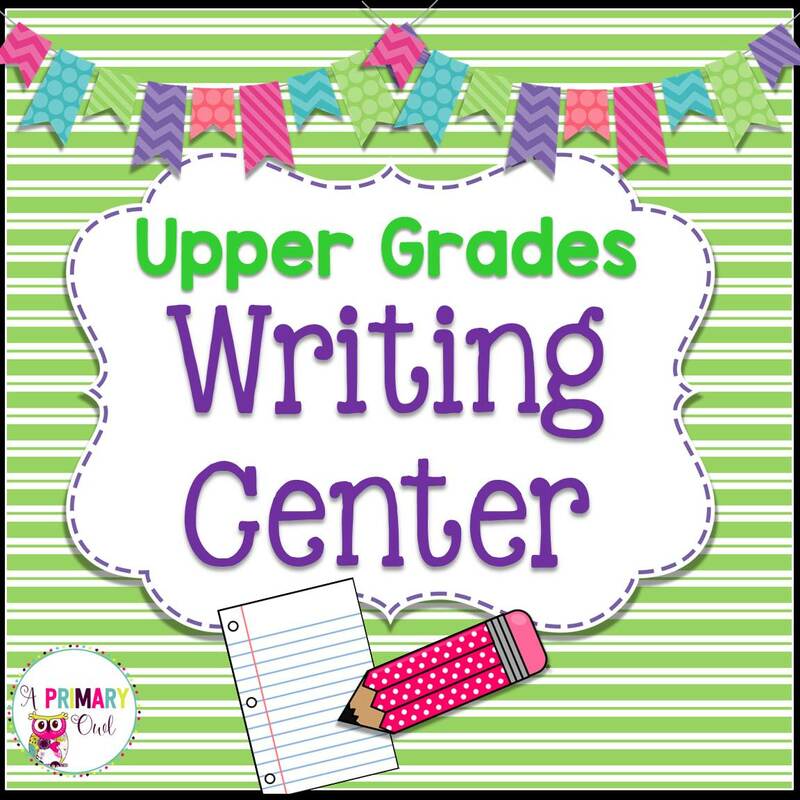 I found some great freebies for Text Coding and a great website for finding reading passages....so I really felt like I wanted to share these with you. 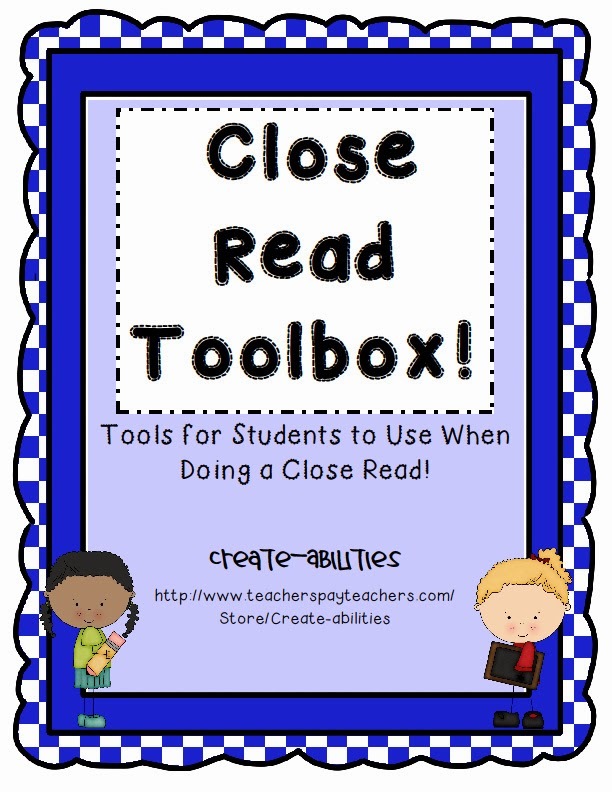 Here's a great Prezi presentation that will help explain the Close Reading strategy. I started out teaching my students some text codes. I found this cute freebie with some simple text codes. After teaching the text codes we began with some simple passages. I always model proper fluency and expression first. Then I give the students a copy for them to code.This freebie has some ready to use bookmarks with the text codes. I also give them some comprehension questions. We have been talking about thick and thin questions. Questions that are "right there" in the text or "right in their head". I have been letting them answer the comprehension questions with a partner and highlight the text evidence to support their answer. To end the session we have an open forum where students can share their ah-ha moments, questions and thoughts about the reading.This strategy has tied in great with our persuasive writing unit and author's purpose. I just love when it all comes together! So this week is Halloween, not really my personal favorite holiday....especially when it falls during the week. It makes kids bananas! I think they should make Halloween and the day after a holiday from school. But since that is not going to happen I made a little unit to work on that day. It includes a candy sorting activity and a human bingo game. You can get it free right here! Have a great Halloween, try not to eat too much candy! I just had to post about the awesome blog hop going on! I scored some super cute resources for Halloween! 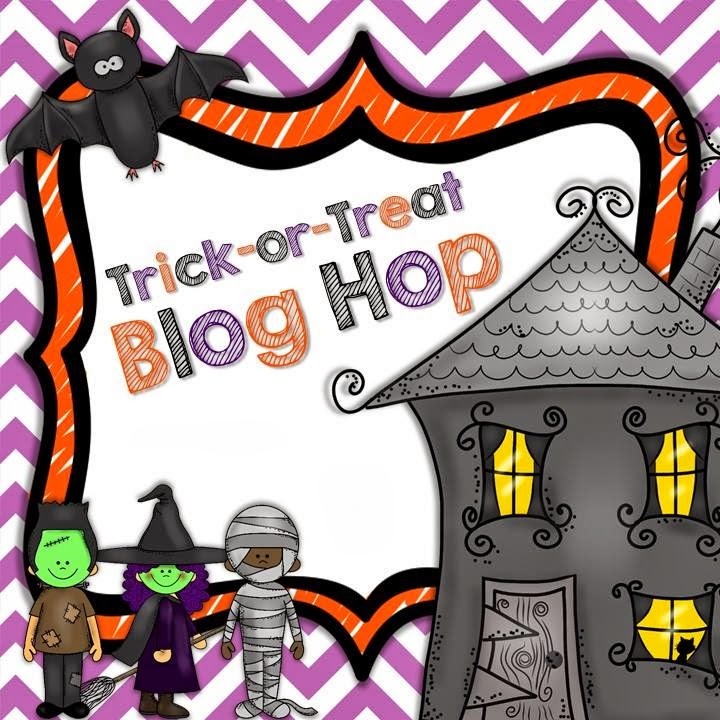 Hop on over to The Teaching Tribune to get your freebies! Seems like I am only getting around to a post about once a month. My new position is really challenging me! Learning new curriculum though has given me a chance to make some new products for use in my room. Honestly, if I can't use it right now then I don't have time to create it! We study various historical figures in Georgia so Paul Revere has been our focus....kids love learning about these history guys. So I have made a few things for tpt about Paul Revere. The next one is a Choice Board. I have been focusing on giving my student's choices in their activities, so this one is a great assessment for Paul Revere. Students choose the activity they want to complete. Paul Revere Choice Board There is a grading rubric included on this choice board. 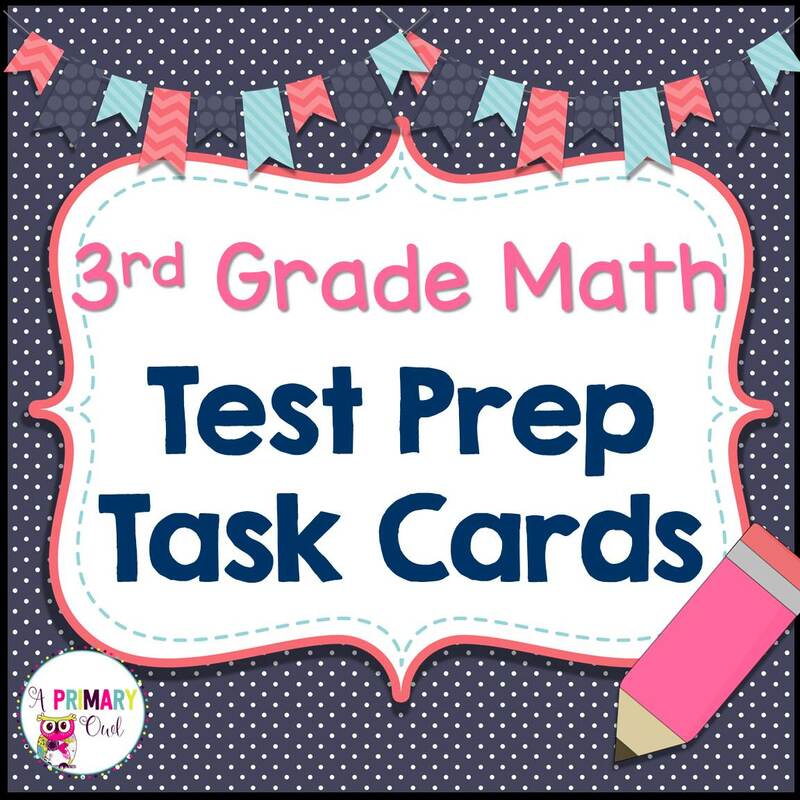 The last one I just finished and we had so much fun with this....It is a Quiz, Quiz, Trade game to review for the Paul Revere test. It's called I Mustache You A Question About Paul Revere. Students walk about putting mustaches up to their faces and asking their friends questions abut Paul. It was a blast! One more awesome idea......I found this great website called Classroom Timers. It has some great timers for use in your room, fireworks, sand timer, dynamite and others. I set the timer for snack time, or when I just need to make sure everyone is focusing! The kids keep asking me "Are you going to set a timer???" Love it when something little motivates them to stay on track. Hey, everyone! My name is Deanna. I have taught 20+ years, most of them in either 1st or 3rd grade. 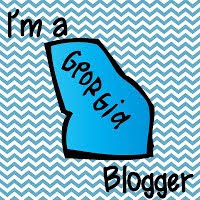 I currently teach third grade in the largest county in Georgia. I love my team and my school! I have a great husband and two busy kids! 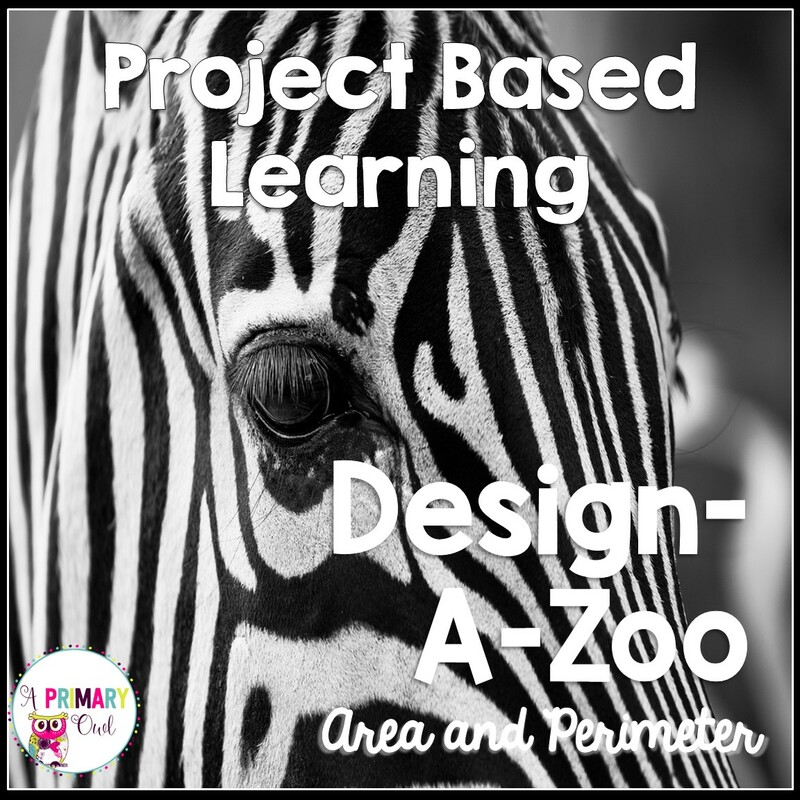 When I am not being a soccer mom and taxi driver, I love creating things for my classroom and TeacherPayTeachers. Thank you for stopping by, I hope you find some great ideas and a freebie or two! © 2015 A Primary Owl. Natasha Template designed by Georgia Lou Studios All rights reserved.